We are thrilled to finally be able to announce the addition of The Berenstain Bears to Put Me in the Story! Most of us here at Sourcebooks grew up reading these beloved children's stories, so it is such an honor for us to be able to personalize these classic books for the first time ever and bring them into your homes for your children to fall in love with. Kids will now have the chance to join Brother Bear, Sister Bear, Papa Bear, and Mama Bear right in the story – what a gift for young readers! …and we were in awe as we (carefully!) leafed through all the pages. 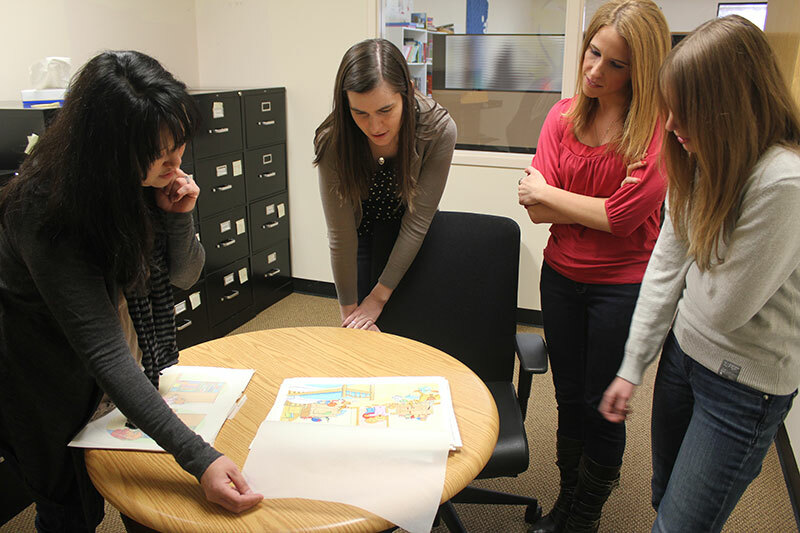 It is so incredible to think about children being able to experience the Berenstain Bears in a new way – with personalization. They'll star in classics like Home Sweet Tree, the first Berenstain Bears book to be personalized by Put Me in the Story, as well as The Berenstain Bears' Pet Show and The Berenstain Bears and the Talent Show. Most of us have favorites – our editorial director, Todd Stocke, claims he can recite most of The Berenstains' B Book from memory (just ask him!). 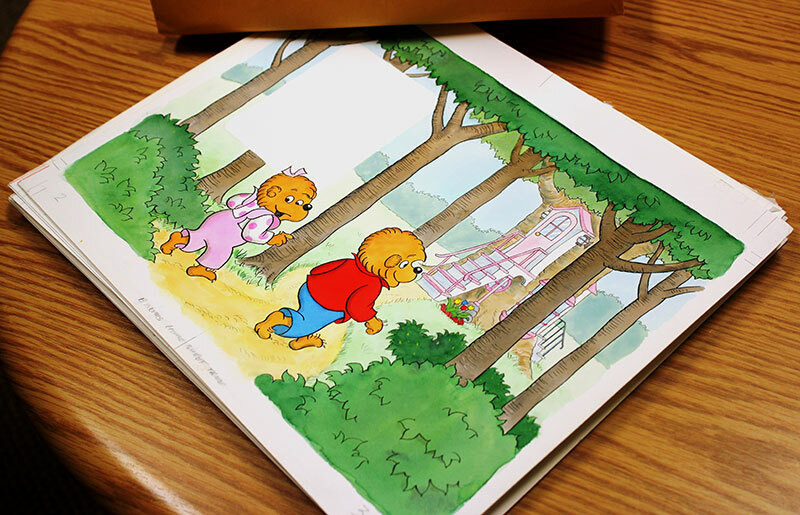 What is your favorite Berenstain Bears book?